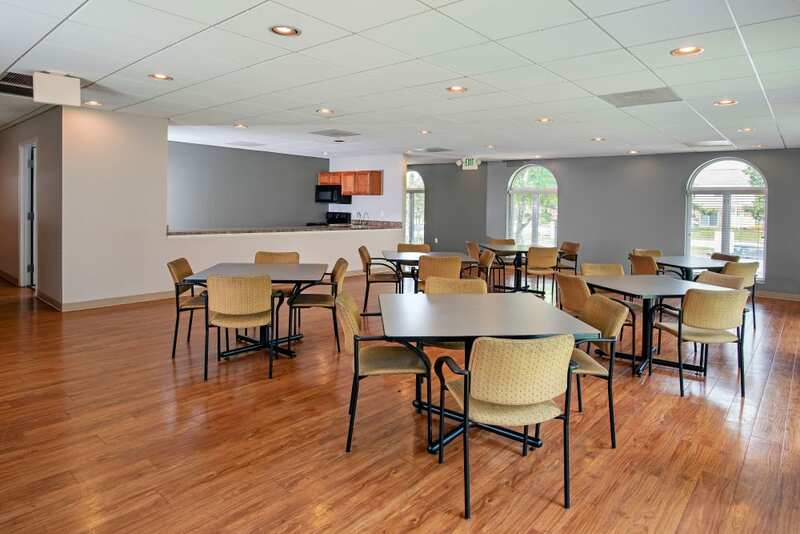 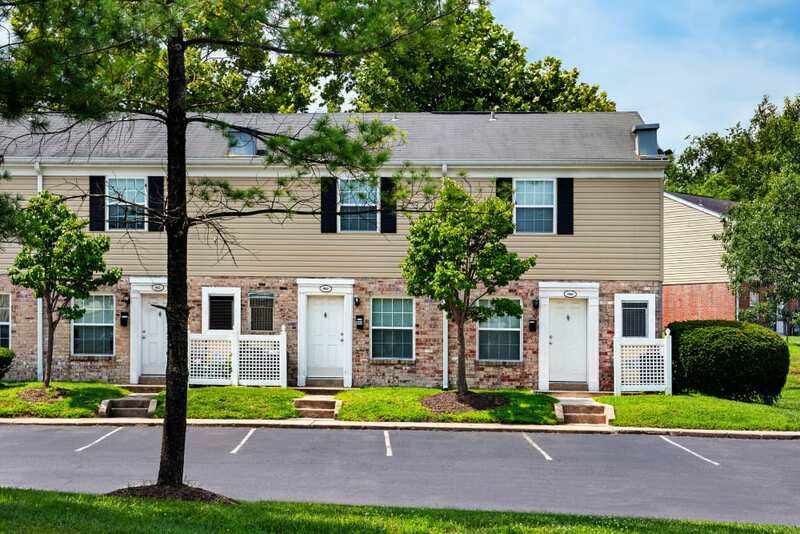 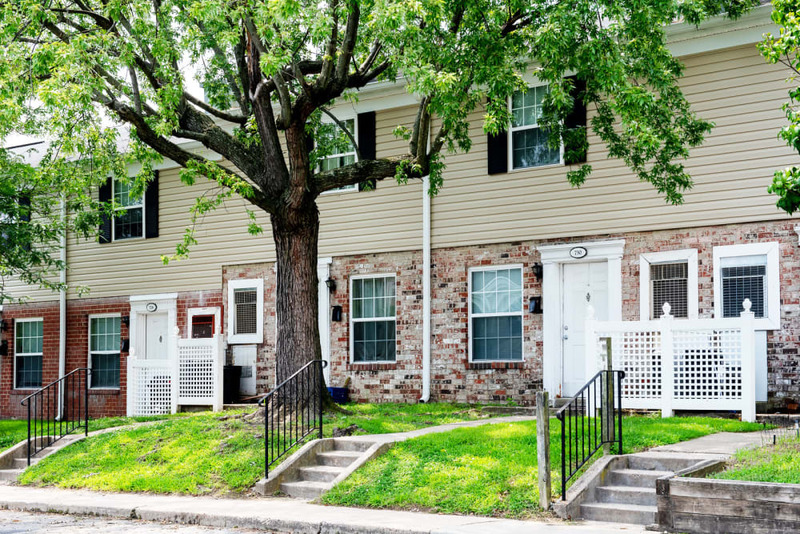 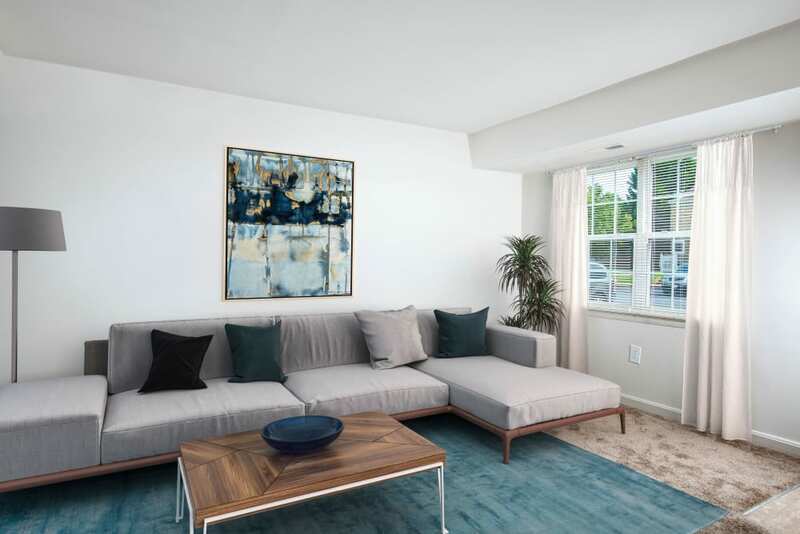 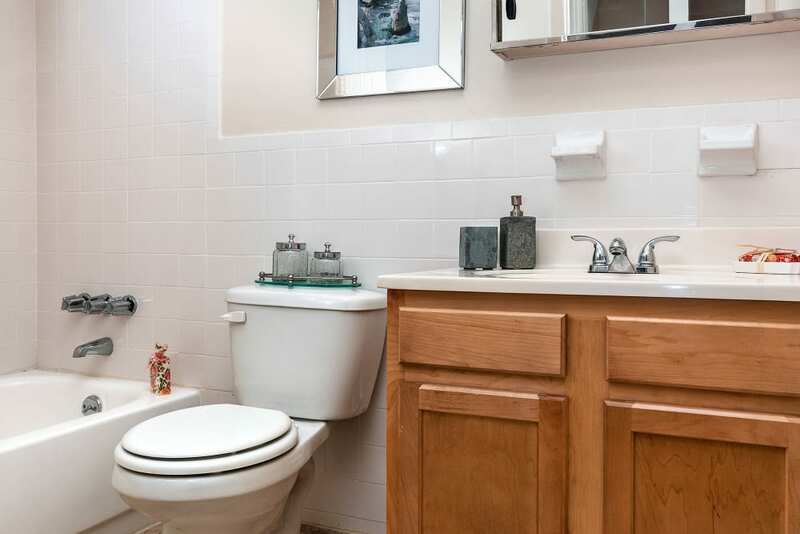 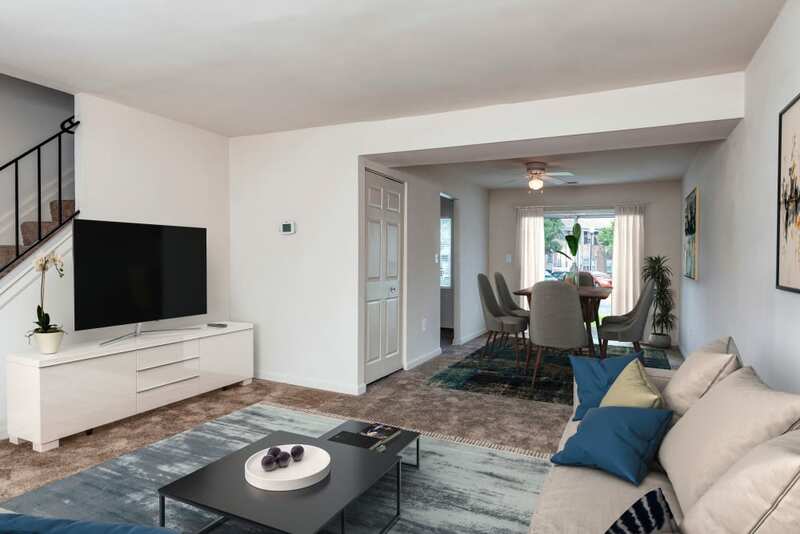 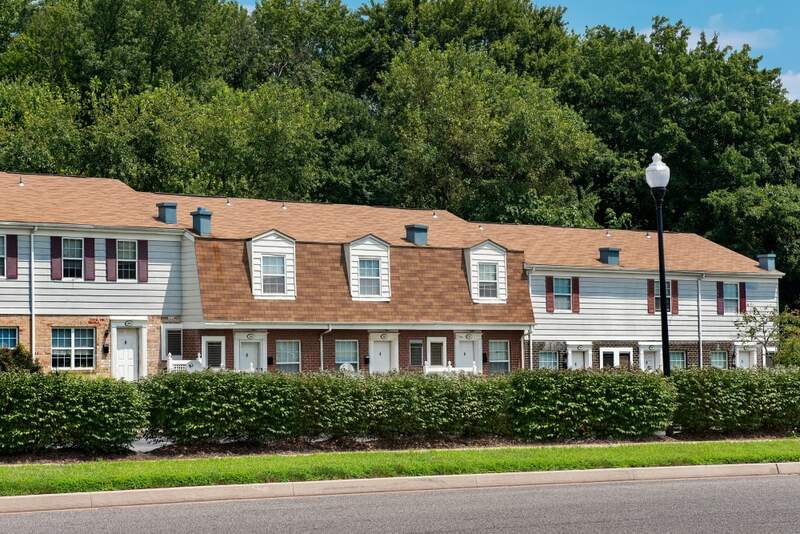 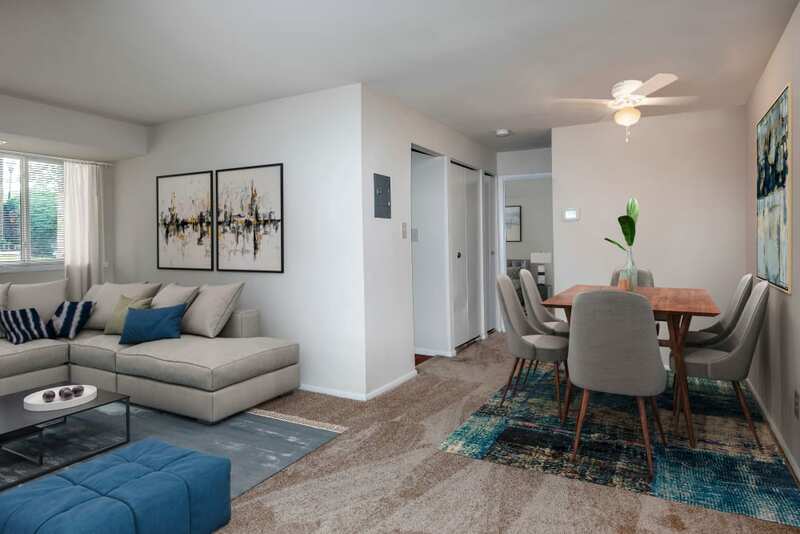 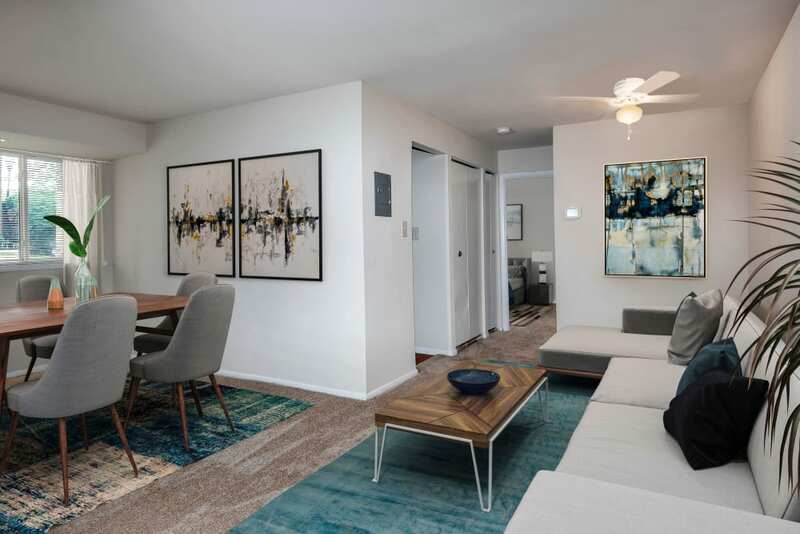 Our one, two, and three bedroom apartments and townhomes for rent in Middle River, Maryland, offer the ultimate lifestyle when it comes to apartment living near downtown Baltimore. 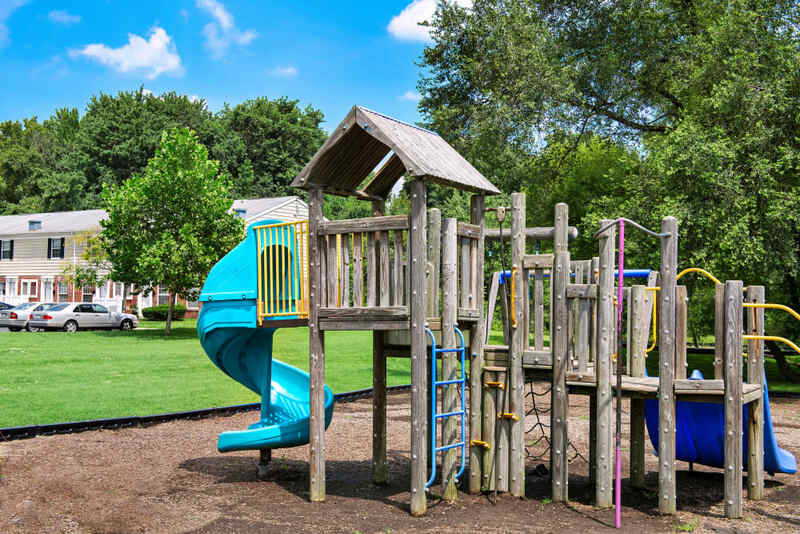 Our pet-friendly community is fit for all, complete with onsite amenities including a playground and two swimming pools. 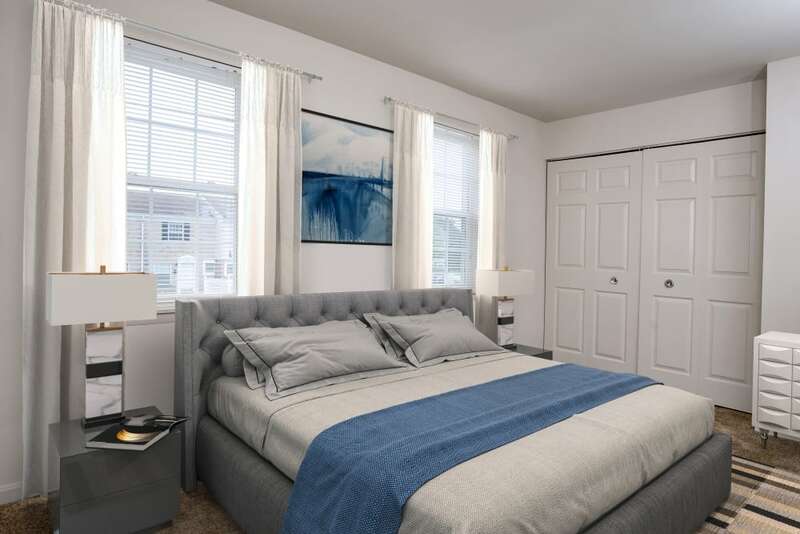 And when you need to get around, find comfort knowing you’re in a prime location, excellent for commuting to and from work and school and near several of the best restaurants and shopping in the area. 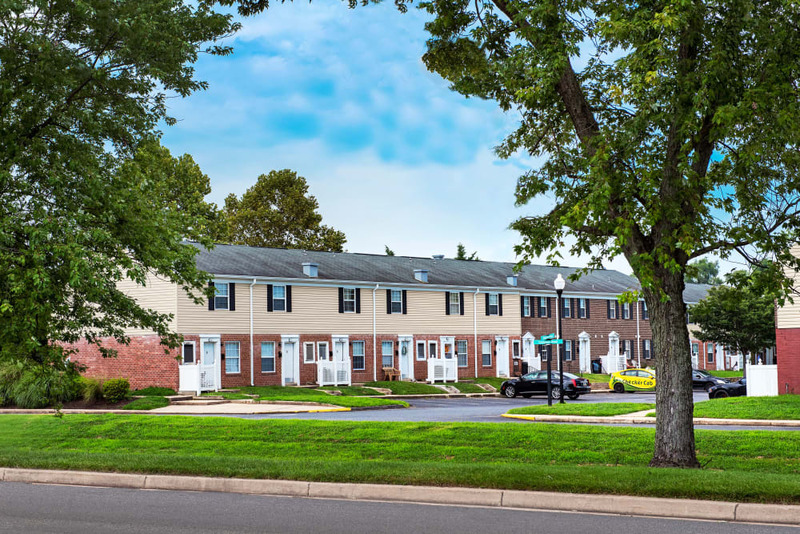 We’re located right on the Maryland Transit Bus Route #4. 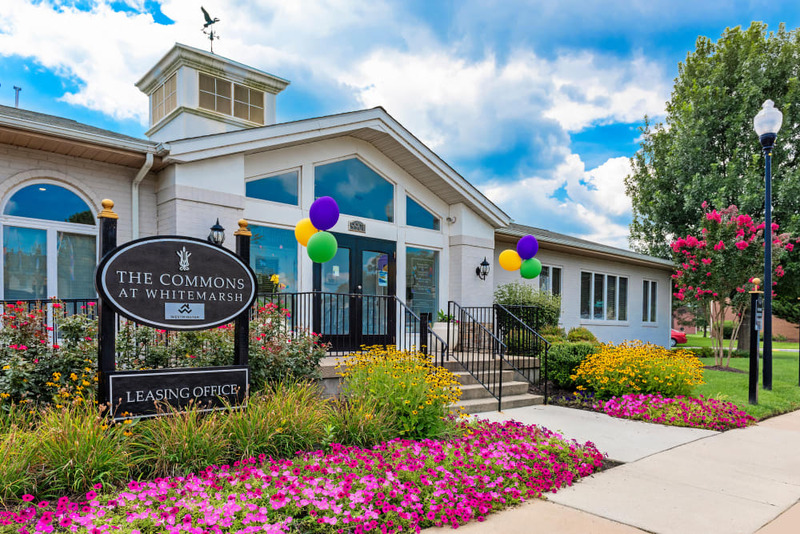 Whether you’re enjoying everything our community has to offer or are nearby taking in the sites of downtown Baltimore, have it all at Commons at White Marsh. 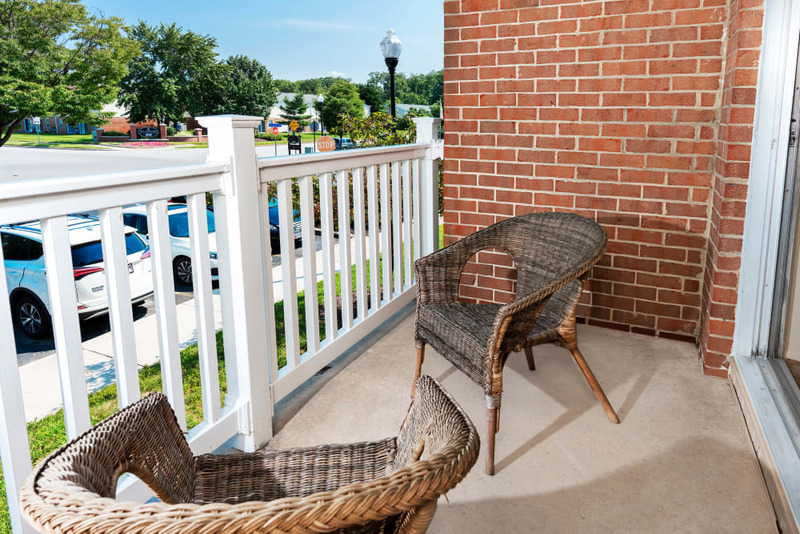 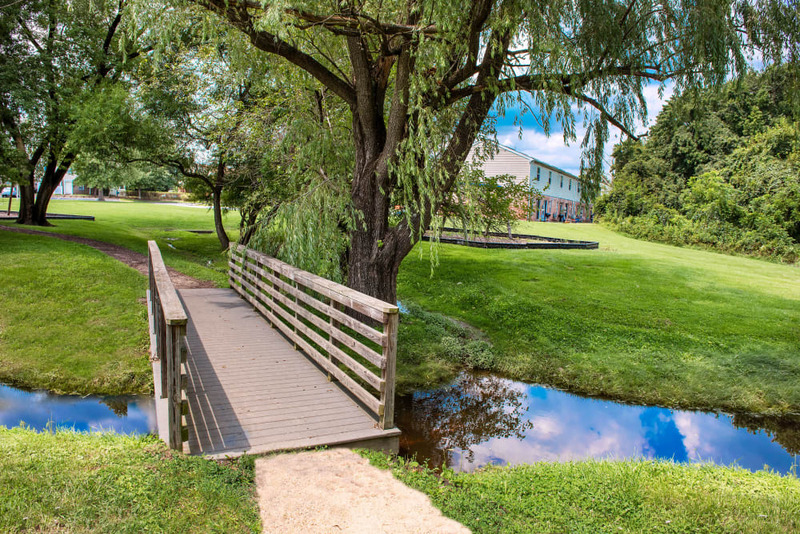 We’ve put plenty of thought into what our residents desire most and have incorporated each feature and amenity into our Middle River community. 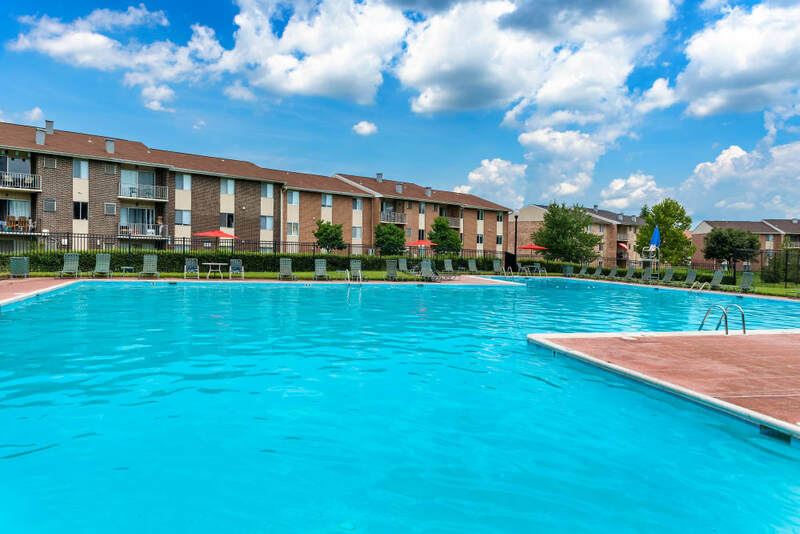 We know how much your four-legged friends are a part of your family, which is why we welcome them into our pet-friendly community. 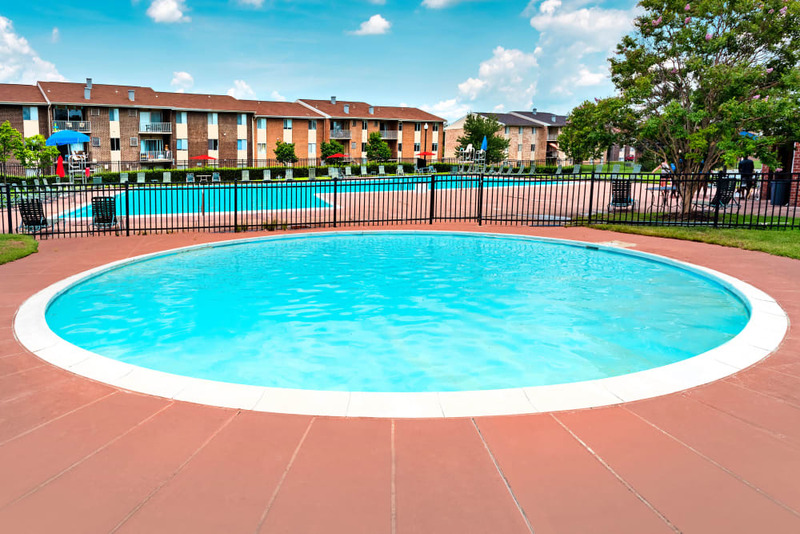 When it comes to the tough stuff, like maintenance and management, let us handle it. 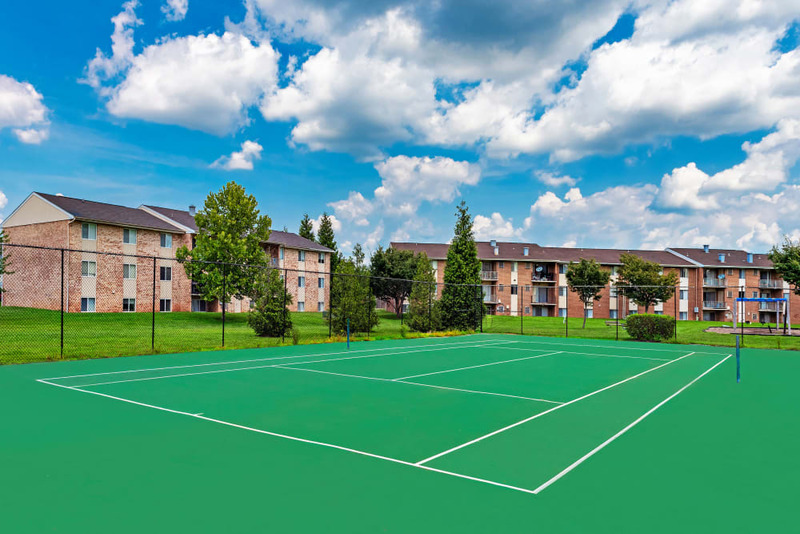 Emergency maintenance is available 24/7, and onsite management is readily available to assist you when you need it. 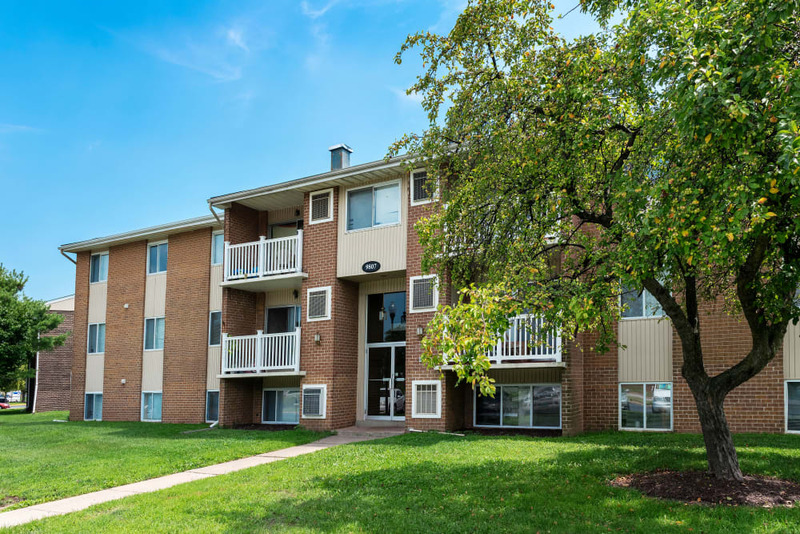 Browse our photos, then browse our property in person. 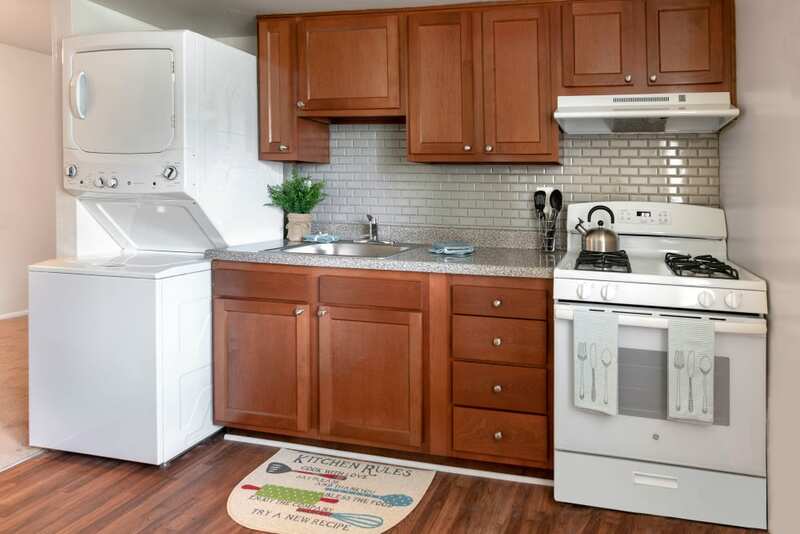 Call our friendly leasing staff to schedule your personal tour today.